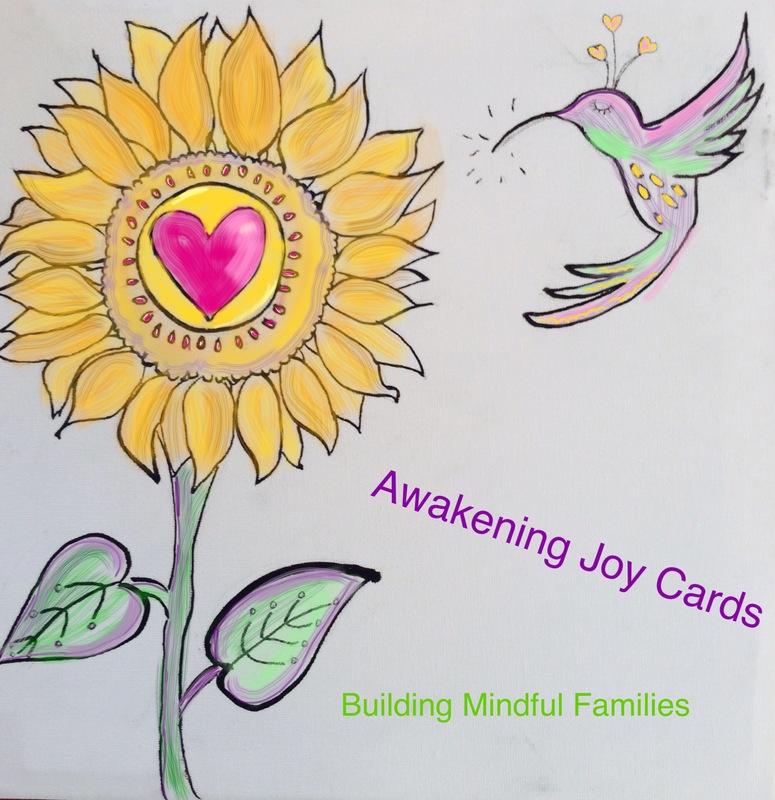 Awakening Joy For Kids has been released as of August 9th, 2016. Click below to order or go to your local bookstore and request it! 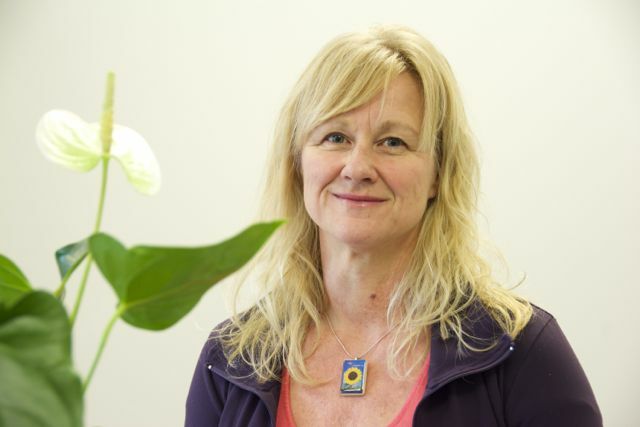 With over 1800 hours of intensive study, she has spent the past decade deepening her practices in Non Violent Communication with Robert Gonzales. It is her intention to teach children these practices so that they can become more resilient, self-regulating, self aware and joyful. 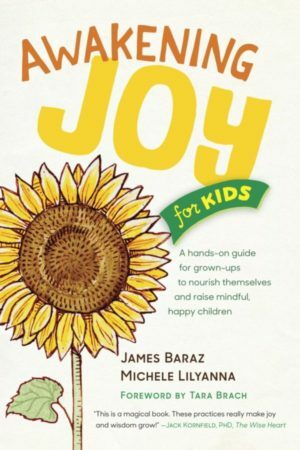 She now teams with James Baraz in writing a book for parents and teachers. 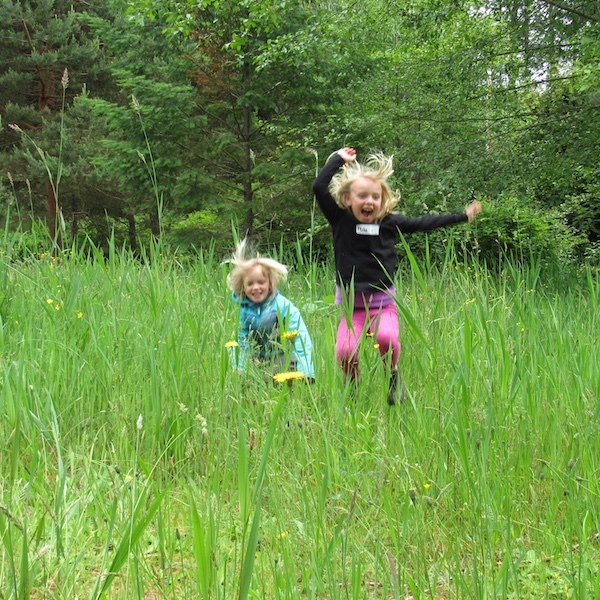 Awakening Joy For Kids. Due out August 9, 2016.